SWEET DREAMS - SNORE NO-MORE PILLS! Sweet Dreams, Snore No More Pills, have been clinically proven to help stop the source of snoring. The pills will begin to work immediately to provide effective snoring relief, which will last all night long! The pills contain 100% safe and natural ingredients, which have been clinically proven to reduce the volume of snoring throughout the night. 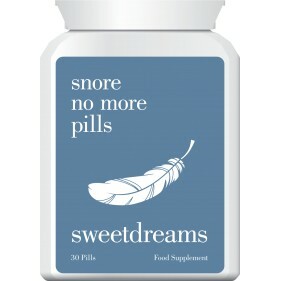 Sweet Dreams, Snore No More Pills, will effectively stop snoring and will ensure a quiet and peaceful night’s sleep. • Clinically proven to help stop the source of snoring!• Immediately provides effective snoring relief, lasting all night long!• Effectively stop snoring & ensure a quiet and peaceful night’s sleep!• Proven to reduce the volume of snoring throughout the night! Sweet Dreams products are the perfect solution to help you have a peaceful nights sleep! • All our products contain 100% safe and natural ingredients!• Our products are clinically tested!• All our products are formulated using the highest quality ingredients!• Made in leading laboratories in the United Kingdom! Sweet Dreams have developed a unique range of products designed to improve your sleeping patterns. 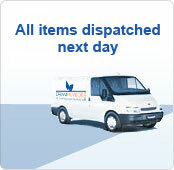 All our products contain 100% safe and natural ingredients, and are created in Great Britain. We believe in creating products which are good for you, therefore all our products are made using the highest quality ingredients; our range offers you naturally effective products that always deliver on their promise. We are sure you will love our Sweet Dreams range, and we guarantee you will have a peaceful night’s sleep and will wake-up feeling refreshed and well rested. For a perfectly peaceful night’s sleep ! !